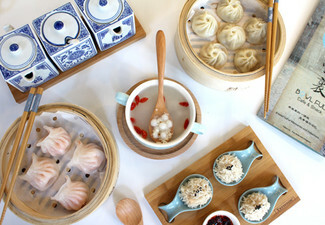 Indulge in a banquet of dumplings and Bao, infused with flavours so reminiscent of Asia, you'll feel as if you've crossed the Pacific Ocean for this unique dining experience. 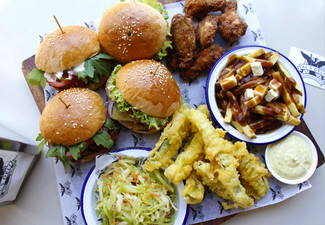 Bring your best mate, special someone, or treat mum to a night out with this meal perfectly designed for two. 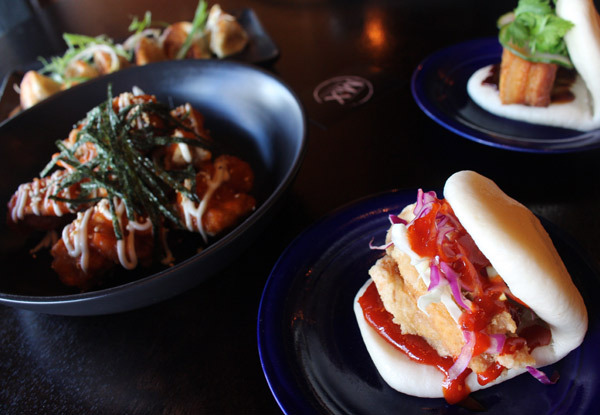 But don't stress if you've got a specific taste in Bao - there's plenty of flavour options to satisfy each of you. 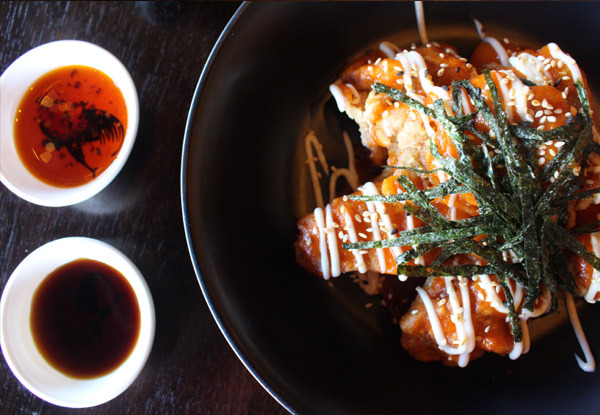 Located in the heart of Kingsland and brand new to the area, this cosy restaurant with Asian inspired decor is ready and waiting to show you a good evening out. So what are you waiting for? 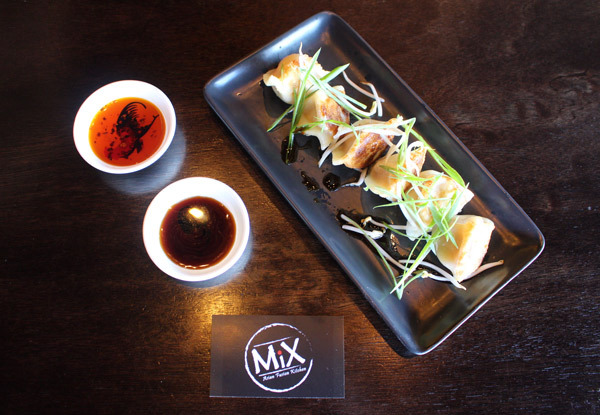 Treat yourself and discover what inspiration tastes like in the understated form of a delectable dumpling. 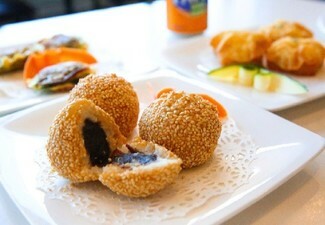 Grab two bao, dumplings and one large sharing plate for two people for $29 from Mix Asian Fusion. 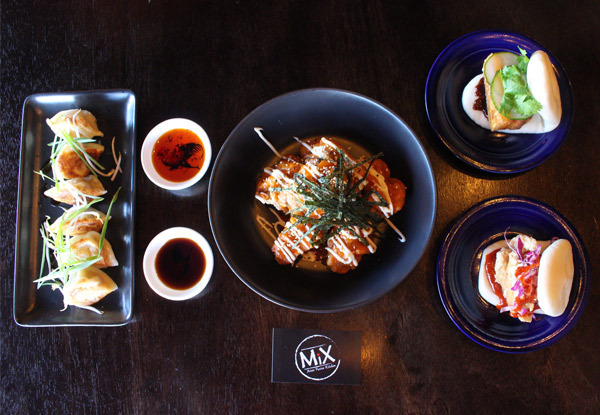 Introducing to you the new kids on the block in Kingsland - Mix Asian Fusion. While Owner Raymond Shan is cooking up a juicy Xio Loong Pau or preparing fresh Dumplings daily, his daughter, Nancie is out front to delight her diners. 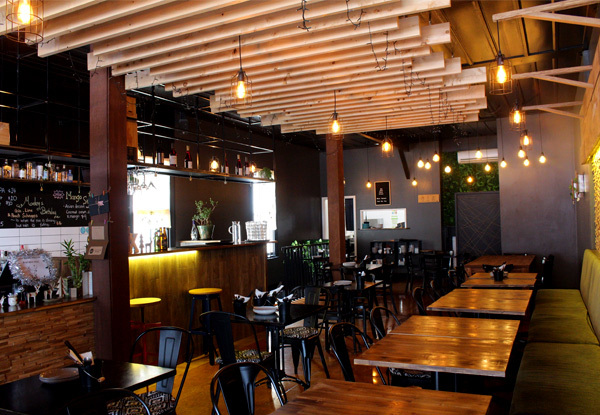 The exquisite dining room is situated a few doors down from Thai Stalwart, Mekong Neua in Kingsland. 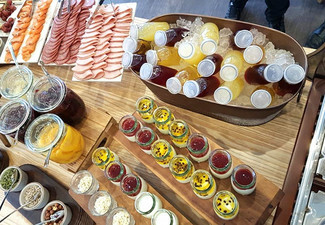 Each well-flavoured dish is fast becoming a favourite for many. 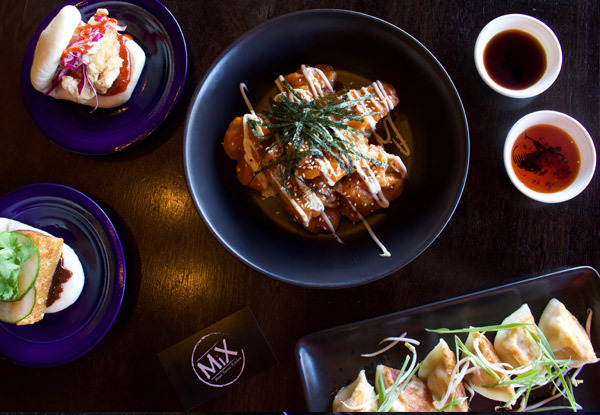 Don't hesitate to treat yourself to the perfect storm of culinary perfection and Asian culture and dining. 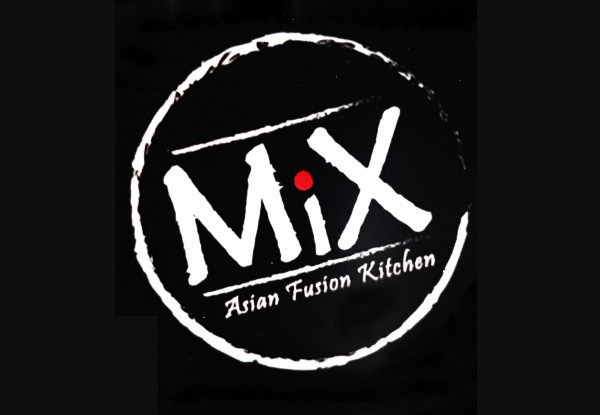 This is Mix Asian Fusion at it's absolute best. Bookings are essential. Subject to availability. 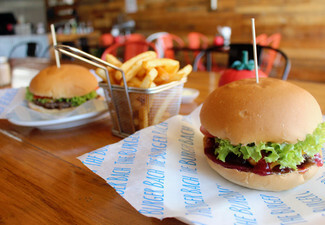 Valid for lunch & dinner within opening hours. Not valid for Saturday lunch. 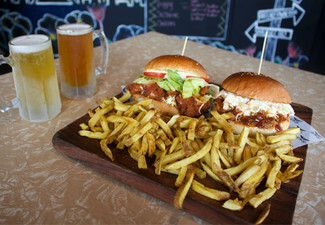 Voucher valid for two people only. Must be used in one visit. Menu may be subject to seasonal changes. Vouchers can be combined up to two vouchers per table, so long as there are two people per voucher. Not valid on public or statutory holidays (incl. Good Friday & Easter Monday). Not valid Saturday, April 20 and Sunday, April 21. Bao options as stated above - 2 x Bao per voucher. 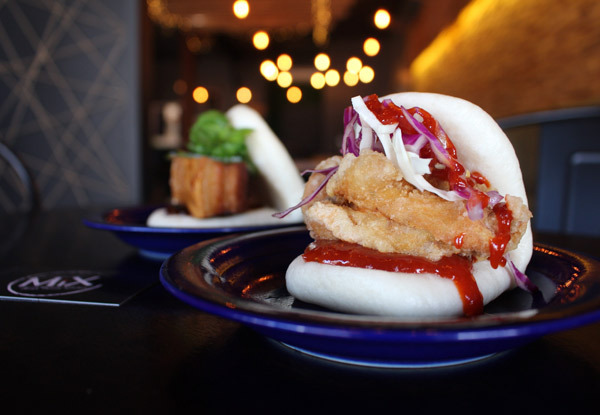 Does not include Soft Shell Crab Bao. 1 x Dumplings portion per two people. 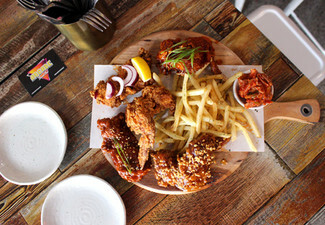 1 x Large Sharing Plate per two people - does not include Chili Prawns, Whole Roast Duck or Mix Ribs Main. 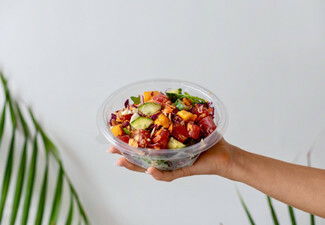 Gluten-free and dairy-free alternatives are available but may incur an additional cost, payable direct to merchant. Vegetarian options are available. Not vegan options are available. If you would like to bring children, please contact the merchant before booking. 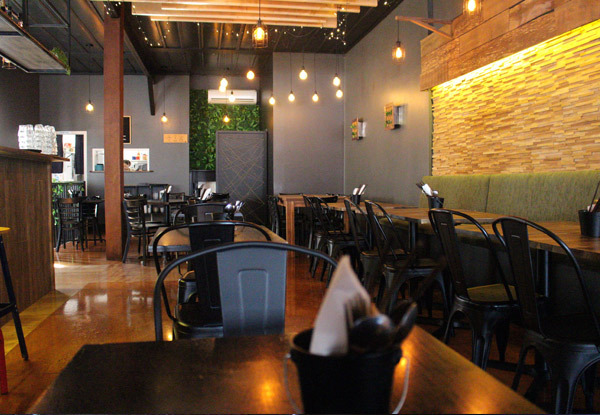 High-chairs are available for children. Not valid on public holidays. No refunds unless required by law. No cashback. Not to be used with any other offer.